The aforementioned releases are limited to quantities of 30 currently but will be pro-pressed within the next month or so Click here to visit the store. 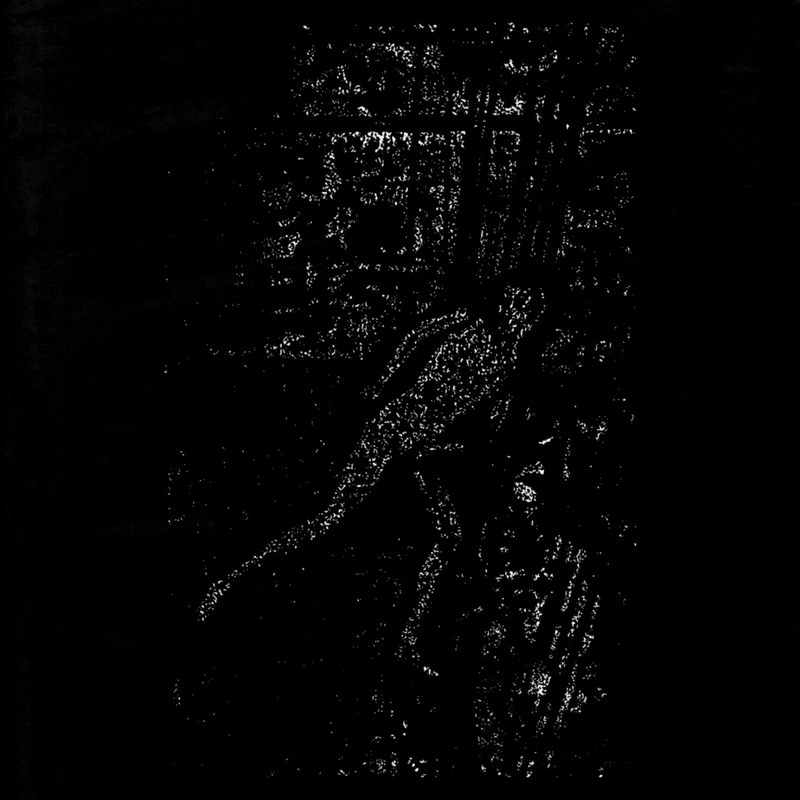 Also, all releases are now streaming here as well. Additionally for all of those who have been patient with our vinyl pre-orders from the previous batch, we appreciate you enduring the long wait. After deciding to work with a new record plant, we have run into many more logistical issues than originally expected. Records should be shipping within the next few weeks. We will inform you as soon as they are en route. Same issues currently exist for the outstanding Unseen Force pre-orders which are currently at press. 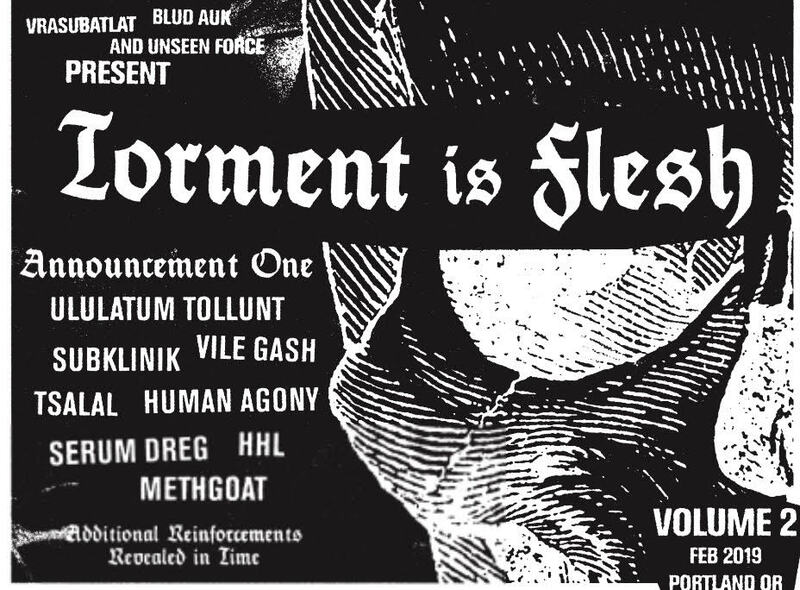 Moreover the second announcement for Torment is Flesh Vol. 2 has been announced featuring the bands mentioned above. Expect more announcements soon.